Using traditional bows, campers learn safety and target shooting techniques. There’s something about the solid “plunk” of an arrow going true to the target that makes this a popular activity at Deer Crossing. Campers often design archery targets, such as the dreaded T’NACI monster, themselves and participate in informal archery competitions. Bouldering is a separate sport from rock-climbing. It focuses on specific techniques rather than long climbs. At Deer Crossing, campers can specialize in one or both. Bouldering is all about choosing and perfecting physical moves. Each rock is a climbable puzzle. 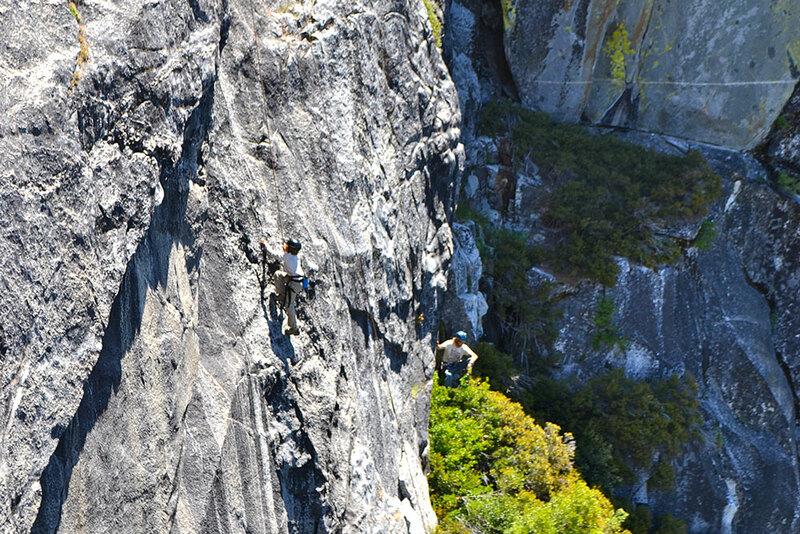 Climbers stay within 3–6 feet of the ground, protected by a spotter, so equipment needs are minimal: a helmet, some chalk, and a pair of athletic shoes. The orienteering program introduces land navigation using a map and compass. 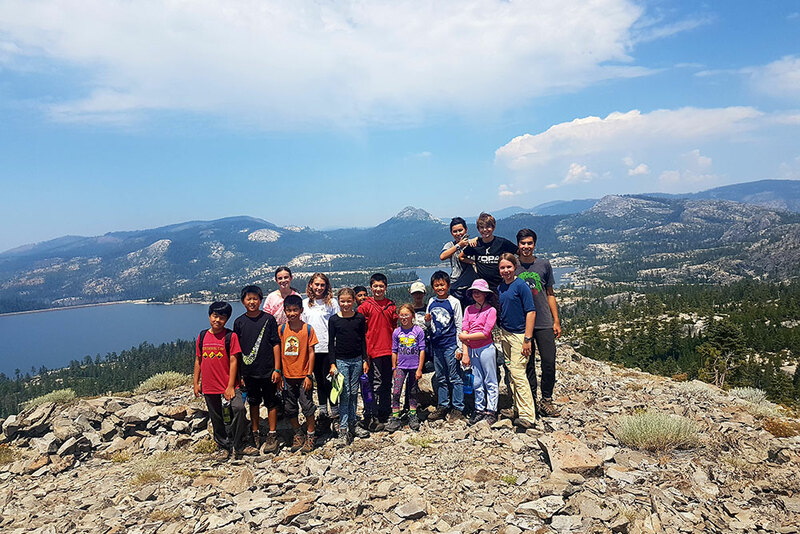 All campers learn the basics on the small, beginner course and use their orienteering skills on the backpacking out-trips. 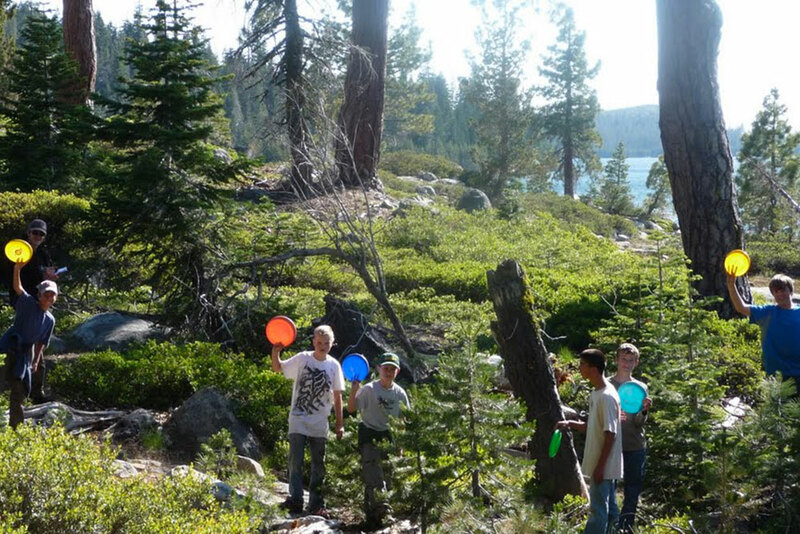 If desired, campers can advance to the level used by professional wilderness guides. Classes focus on course setting, taking bearings, triangulation, and backcountry travel. There are also opportunities to learn geocaching using GPS units. At Deer Crossing, we are surrounded by awesome climbing sites, from small 15-foot beginner walls to 50- and 75-foot intermediate walls and big 100-foot walls. No manufactured climbing wall is necessary. Beginners start with an introduction to climbing where they learn about equipment, how to tie basic knots, climbing etiquette, and safety principles. Then students move to the beginner’s wall and learn how to set protection, belaying commands, and climbing techniques. 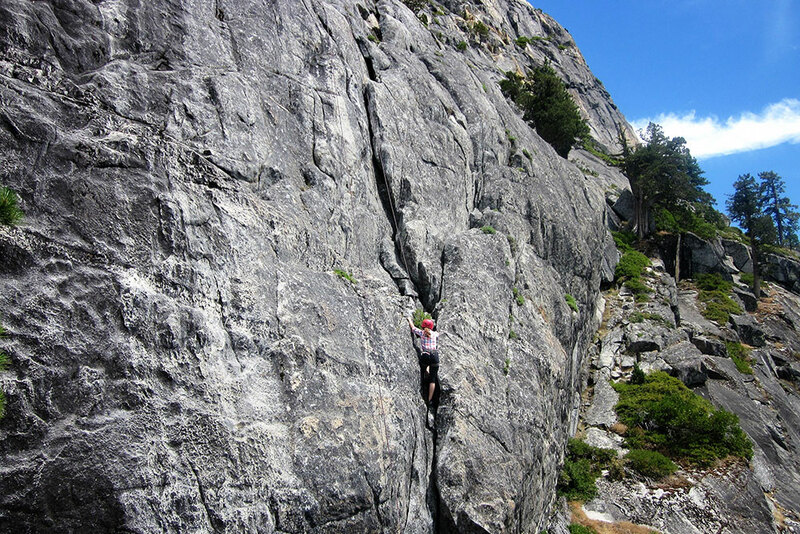 When climbers are ready, they graduate to the intermediate walls at Frogstone, Cypress, Lagoon, and Vertical Heaven. 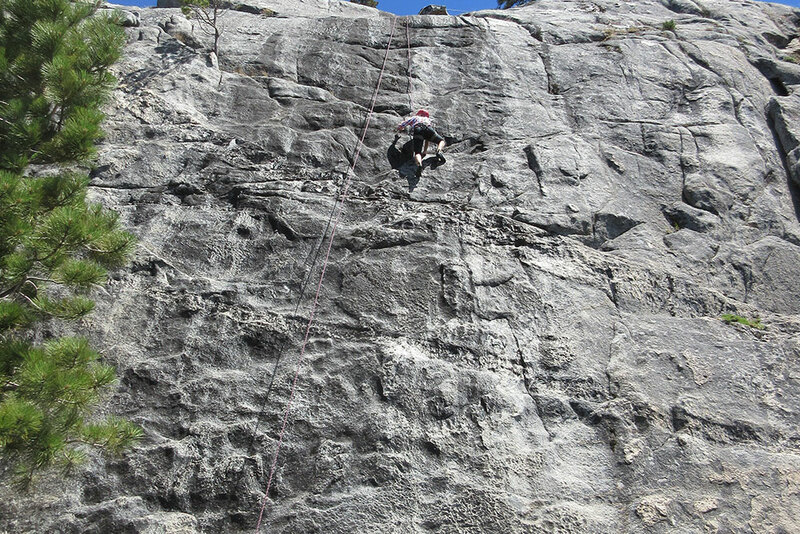 Advanced climbs are done at Dragon’s Lair with 100-foot climbs, depending on campers’ abilities. Safety, safety, safety. All climbs at Deer Crossing are belayed by qualified instructors using Gri-gris, a mechanical belaying device noted for its reliability. 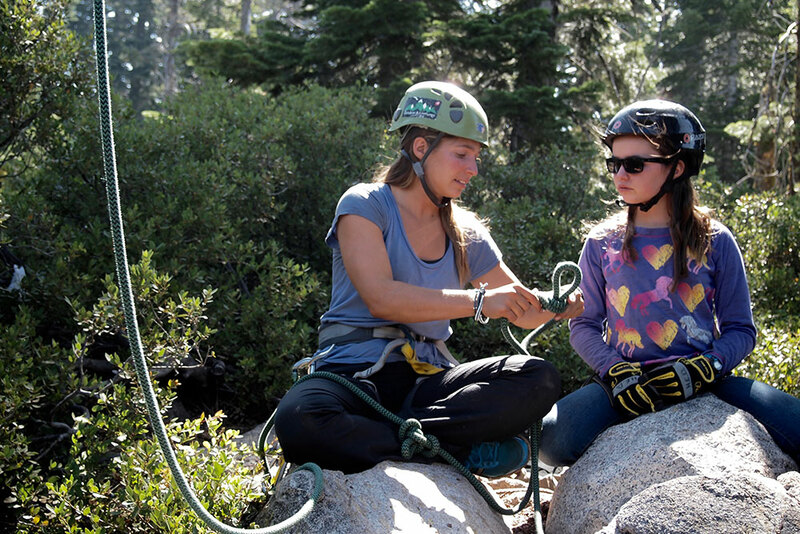 Even when campers are taught to belay, an experienced instructor is part of the loop. Climbers are protected with a top-rope climbing system. When climbers practice rappelling, they have a second rope attached to an instructor’s belaying system for security. Every climb has three solid anchor points, in a multiple-redundancy system. All equipment is inspected before each climb and all climbing sites have been choreographed multiple times. This means they are analyzed for the best way to set protection, then diagrammed, sketched and photographed, followed by an OK from an experienced safety officer. New routes become available only after careful analysis. 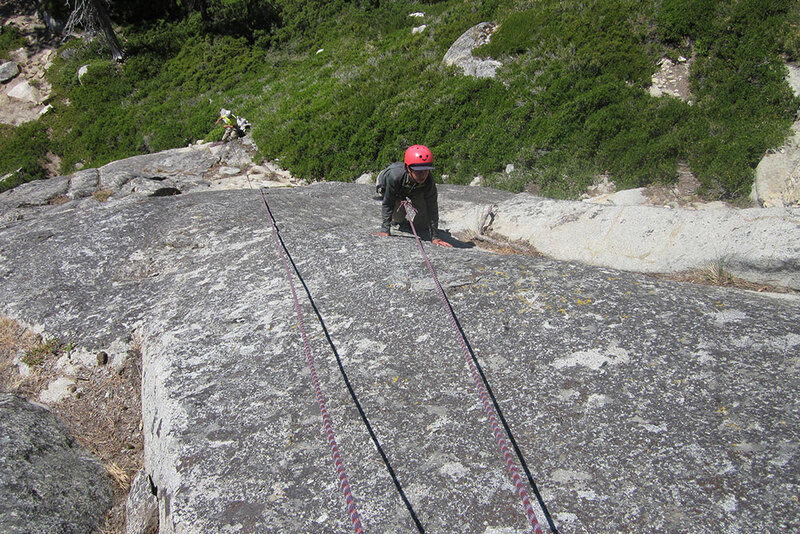 Deer Crossing is a great place for both novice and experienced climbers. 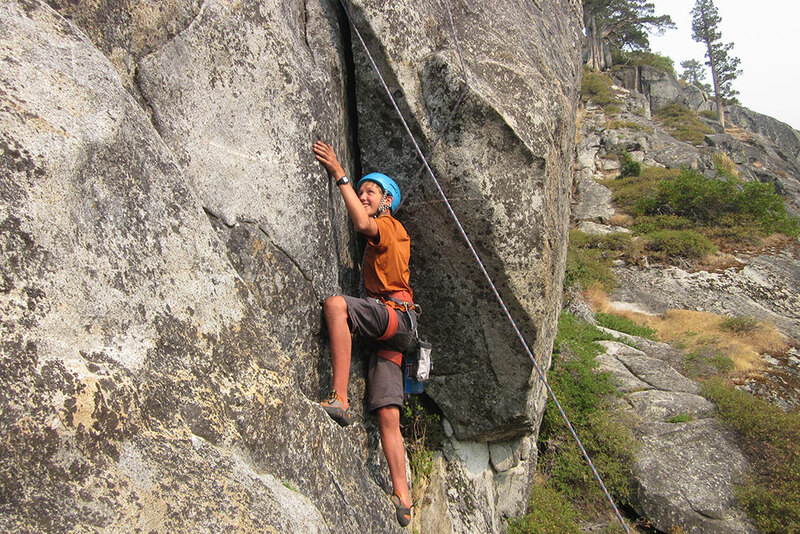 Advanced campers can learn belaying, leading, equipment inspection, Hollywood climbing, Tyrolean traverse, and vertical rescue skills for both personal and team use. 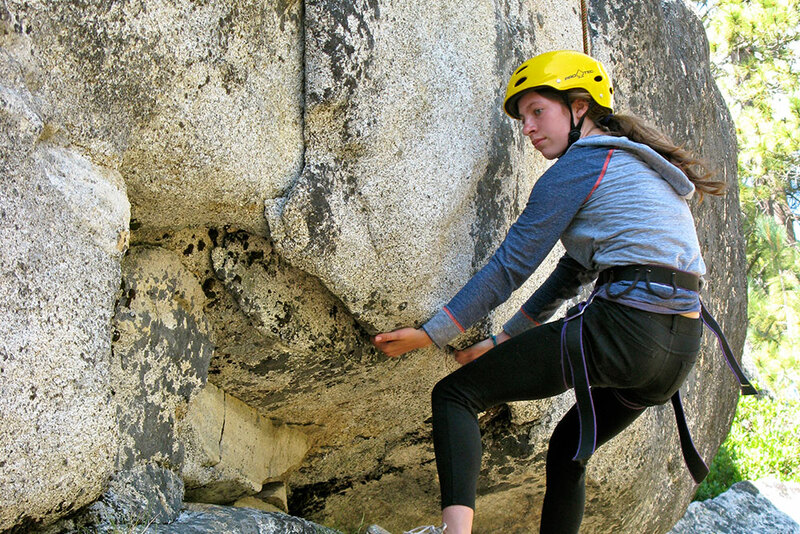 Our goal is to train well-rounded, safety-conscious climbers. An introduction to survival skills includes shelter building, tracking, and how to build traps. No actual trapping of animals is done. Advanced survival techniques are included in the Leader-in-Training (LIT) program. 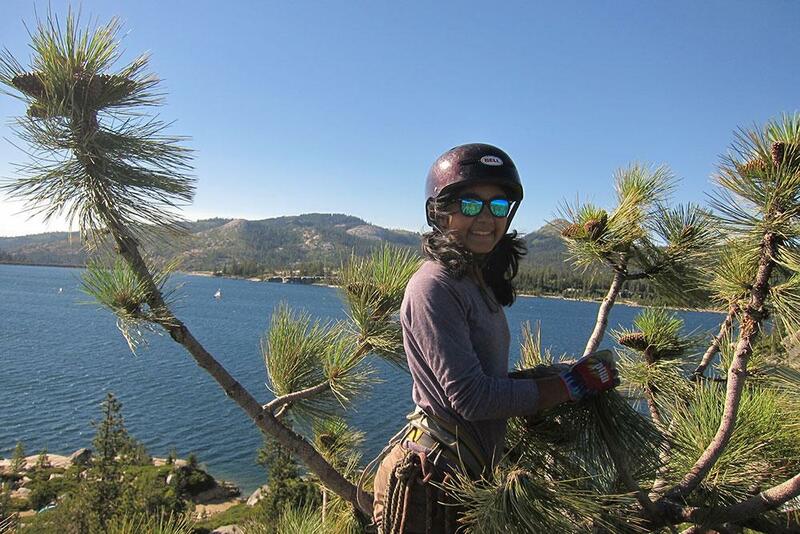 We are one of the first summer camps in the U.S. to offer technical tree climbing. 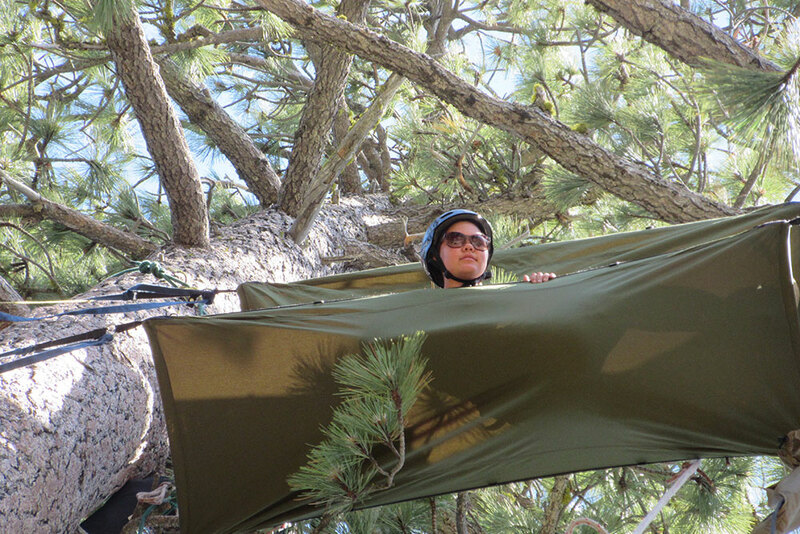 The strong 100-foot Jeffrey Pines in our camp vicinity are perfect for this activity. Using techniques similar to those used by Forest Service arborists and scientists exploring jungle canopies in tropical rainforests, campers learn the skills for climbing big trees with ropes and ascending devices. They may get to hang out in the upper branches for lunch with a bird’s eye view of the lake. Advanced tree climbers learn how to rig tree boats (hammocks specially designed for living in the forest canopy) and can take their rest period 60 feet off the ground while reading a book or relaxing on a swaying hammock.